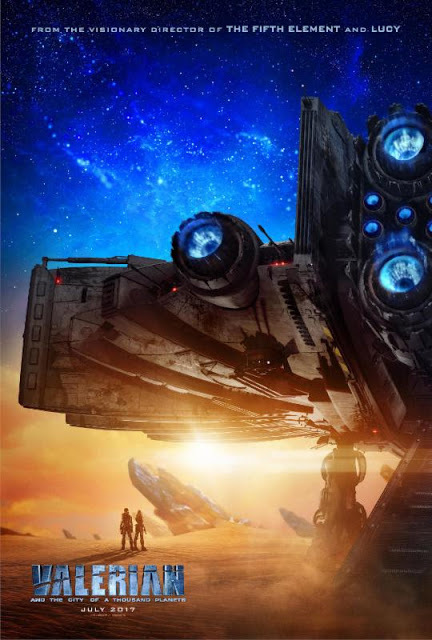 Valerian and the City of a Thousand Planets opens in theaters July 21st. 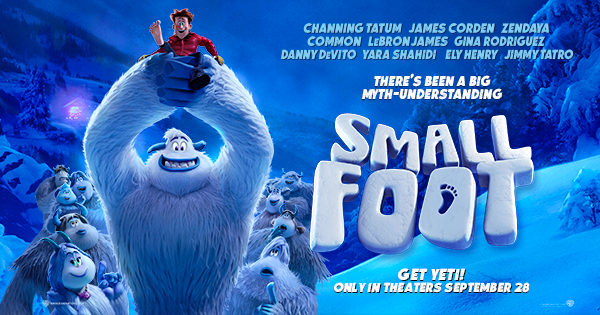 and stars – Dane DeHaan, Cara Delevingne, Clive Owen, Rihanna, Ethan Hawke, John Goodman, Herbie Hancock, and Kris Wu. 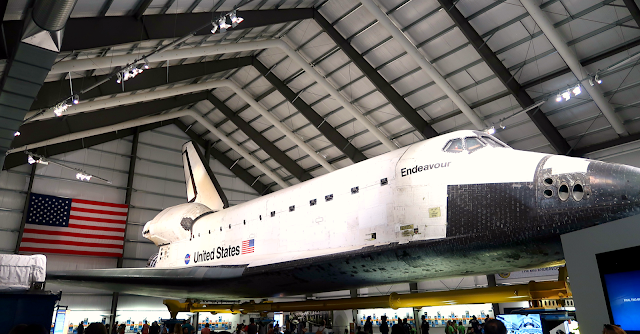 So in celebration of the Valerian and the City of a Thousand Planets film, we took a little field trip to the California Science Center to check out the Space Shuttle Endeavour Exhibition for our very own space adventure! 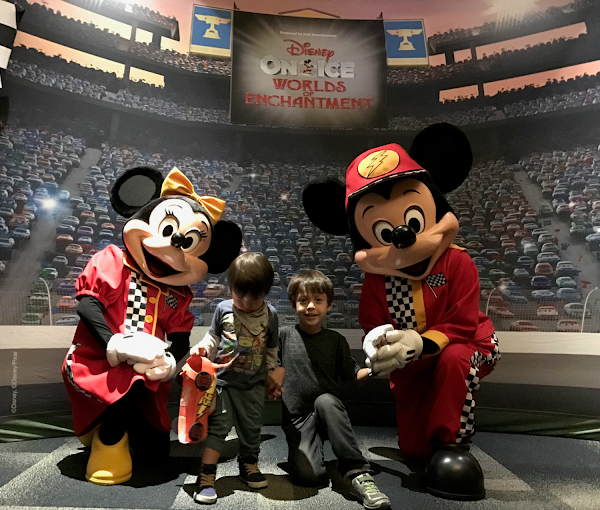 Our space journey started at the Endeavour Together Parts & People exhibit – where we got to view artifacts from the space shuttle, see images of the Endeavour under construction, and watch the dramatic video of how they brought the Endeavour home, to the California Science Center. 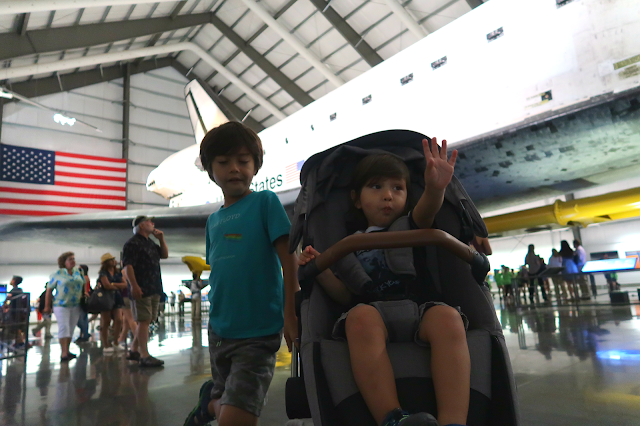 From touching the tires to seeing (not touching) the Space Potty, my boys got to experience what its like to be in Space. 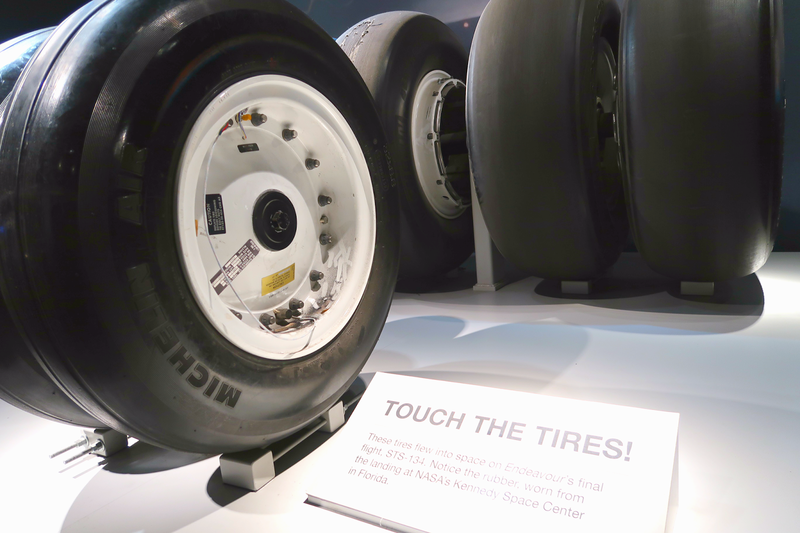 These tires flew into space on Endeavour’s final flight. Learning how the Astronauts ate in Space. 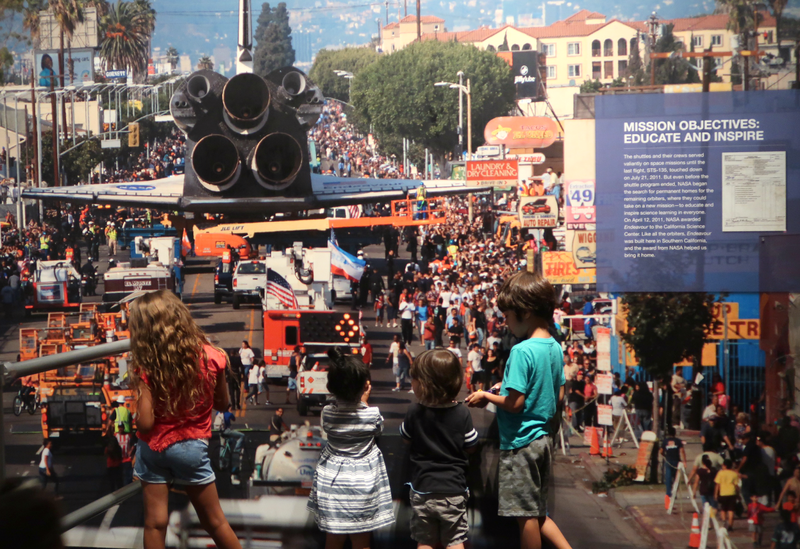 Engineers at the Rocketdyne Operations Support Center (ROSC) in Canoga Park remotely monitored the Space Shuttle Main Engines. 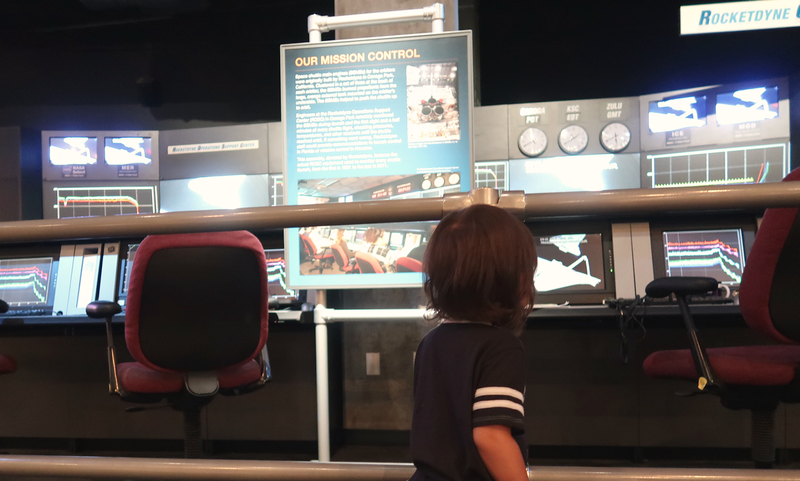 If something went wrong, Rocketdyne staff could provide recommendations to launch control in Florida or Mission Control in Houston. 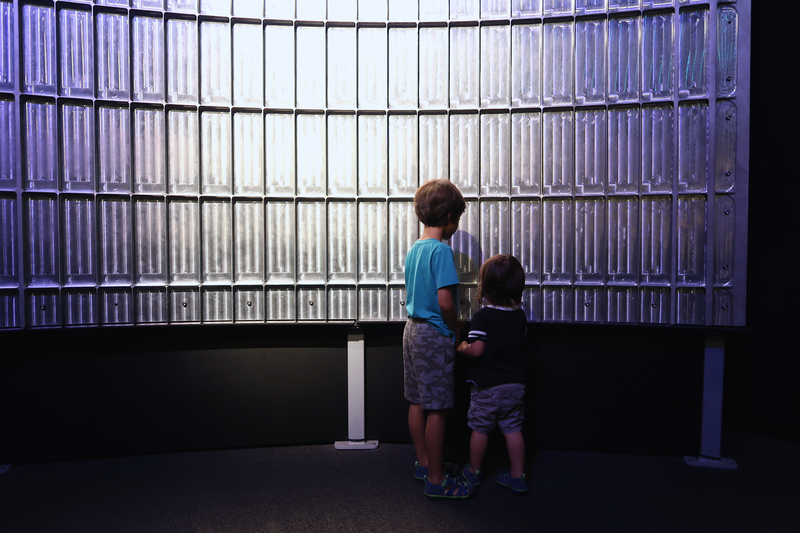 The orthogrid, a large piece of aluminum-lithium metal, was carved from a single metal plate to be part of the wall of a super-lightweight space shuttle external tank (ET). 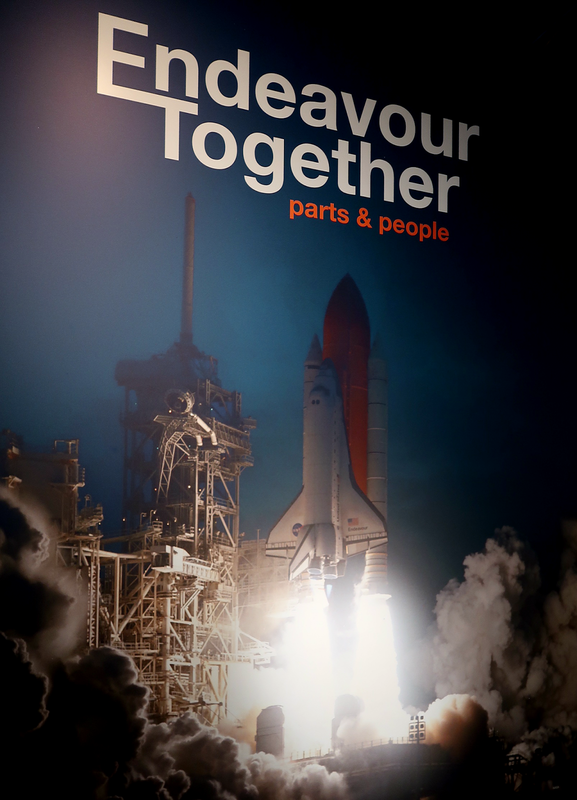 Endeavour still continues to inspire. The journey ended at the Samuel Oschin Pavilion – where we got to see Endeavour up close. Endeavour successfully completed 25 missions into space and it’s beyond amazing to be able to walk under and around something of its magnitude. 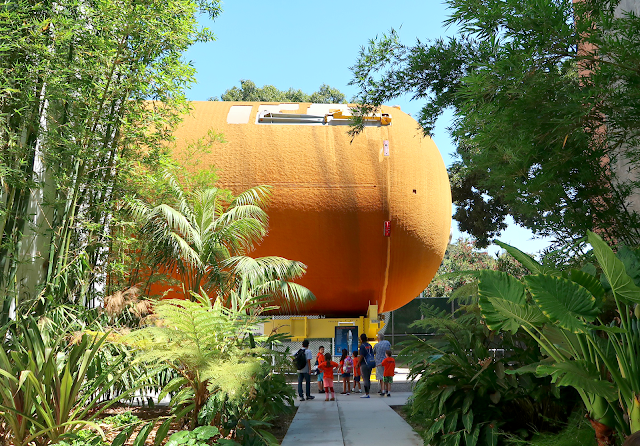 But before we left, we visited the External Tank (ET), located outside of the pavilion – it’s the last flight qualified external tank in existence! Will you be watching Valerian and the City of a Thousand Planets? And go on your own Space Adventure? 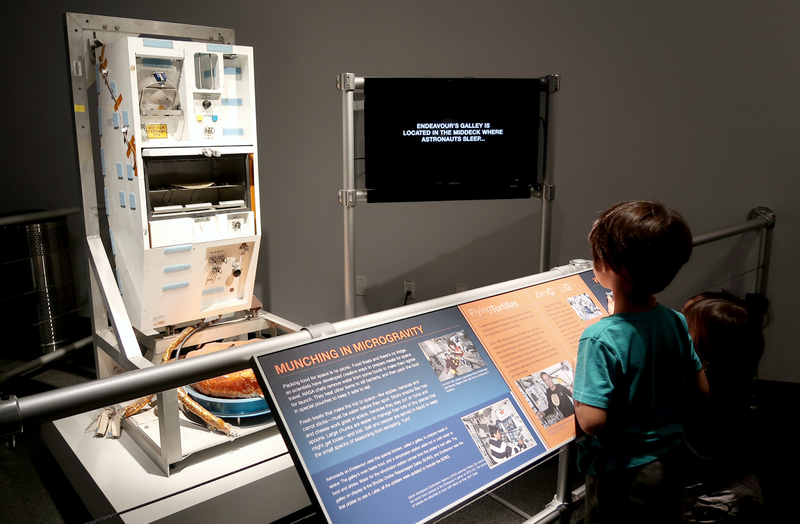 For more information about the Endeavour Exhibit, visit https://californiasciencecenter.org/. 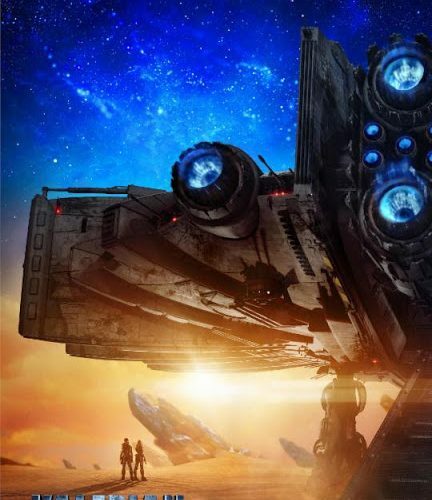 Disclosure: This is a sponsored post for Valerian and the City of a Thousand Planets. All opinions are my own.